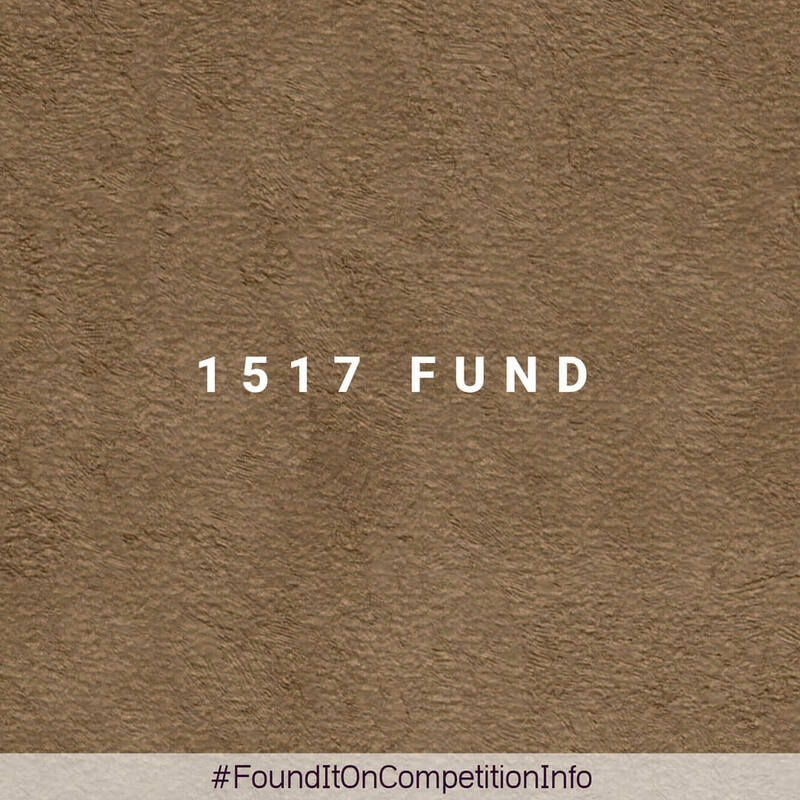 The 1517 Fund invests in companies led by young founders. They focus on makers, hackers, and scientists interested in working outside tracked institutions and motivate people to work on what they’re passionate about, to learn by doing, and to create new technologies. 1517 provides kickstart grants of $1000, and capital partnership through investment. Their typical investment size is $250,000 for founding teams to start pilots of their work. 1517 also supports their portfolio companies and grantees with a robust community of peers and mentors to go the long haul together.